Pregnancy brings multiple changes to the body. How do you adjust your Yoga practice while still remaining connected to your initial intent? In this workshop learn the honest do's and don'ts for practicing prenatal yoga. We will cover how to safely modify classic sequences such as Surya Namaskar within each trimester, and explore what postures might be helpful for certain aches and pains specific to the pregnancy experience. We will also cover the myths and confusions within the yoga world around what can be done when pregnant. Participants will experience a 90 minute prenatal practice and have the opportunity to ask questions specific to their own prenatal experience. This workshop provides an opportunity for couples to enhance their awareness and confidence in pregnancy and birth. Couples use Partner Yoga in a light fun atmosphere. 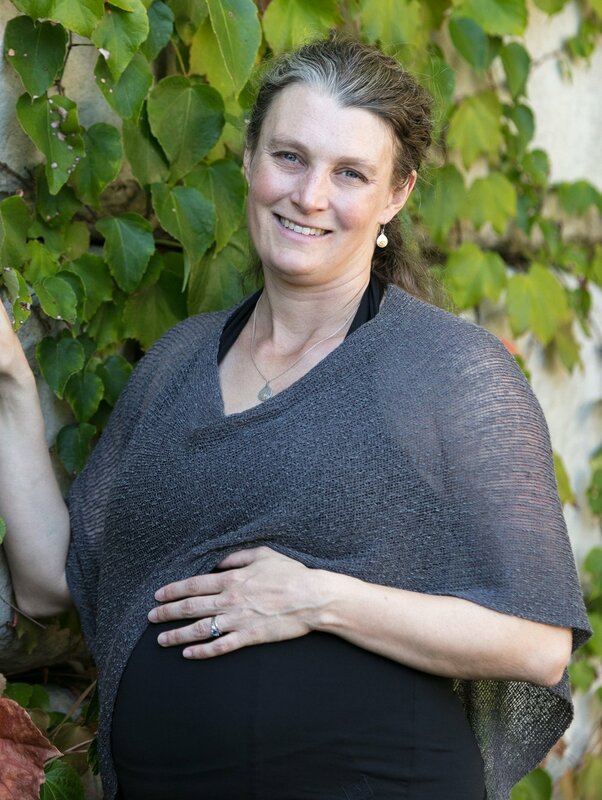 Along with Partner Yoga, the workshop will also focus on different ways to connect and use Yoga off the mat and during Birth. -Vocal toning to facilitate relaxation and opening. Partner Yoga is a fun practice of yoga postures done in physical contact with another person. Students experience a deeper sense of release and stretching through sharing weight and touch with their partners. The practice helps develop a strong feeling of connection both on the mat, and afterwards.